The Treant Protector has arrived to protect the forests of Dota 2. With the International 2 coming in a few months, several teams have already been invited. Support the Philippines' bid to have a team in Seattle, Washington. 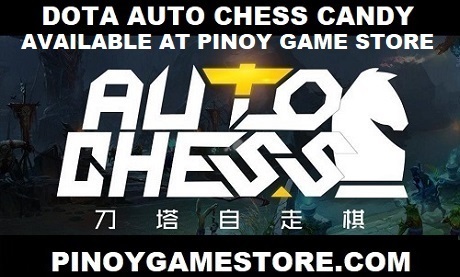 We are encouraging all Philippine Dota 2 based teams to register in the Philippine Dota 2 teams database and to start joining online Southeast Asian Dota 2 events. We will be releasing more Dota 2 invites to Filipino DotA teams who have ranked high in major Philippine DotA events.